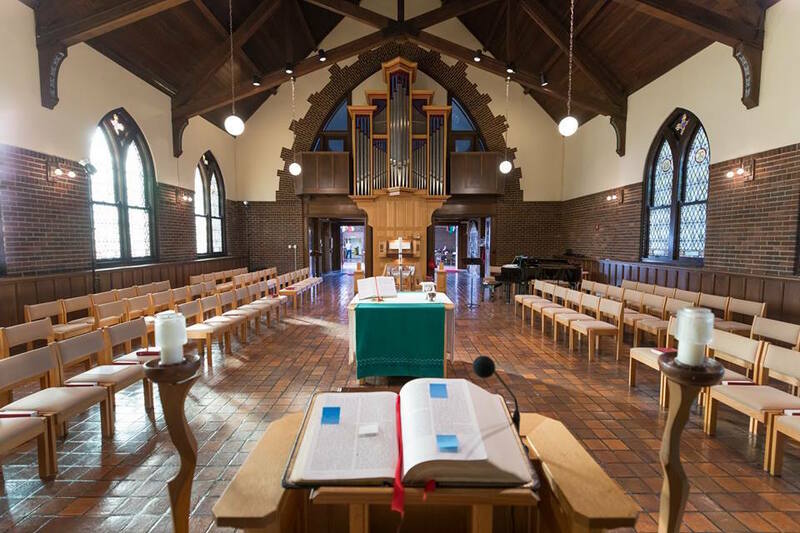 Experience Wartburg Seminary through the convenience of a weekend visit! Need overnight accommodations on Friday or Saturday? We are happy to provide housing for you and your spouse, friend, partner, pastor or supporter while you’re here. We will also provide meals and snacks while you are on campus. Need help with travel costs? Let us know how we can assist you with those, too.